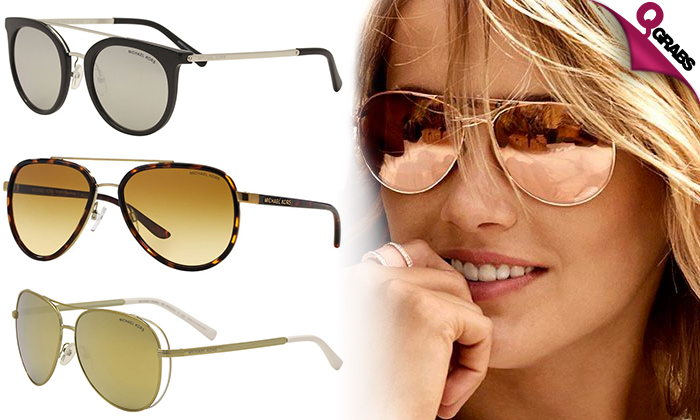 Michael Kors Sunglasses for Women! Items not collected/received by 11 Sep. 2018 will be forfeited and no refund will be given. Protect those beautiful eyes from the harsh sun with sunglasses that are chic, stylish and ofcourse a style statement every women must have! Choose from various colors, designs, frames, lens colors that suit your face! 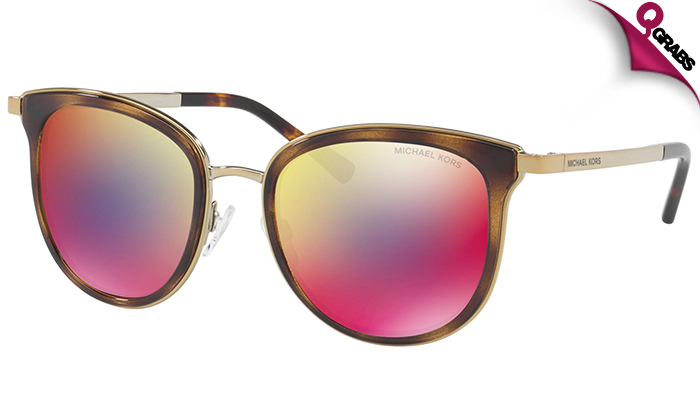 With 45% off, shades done right!